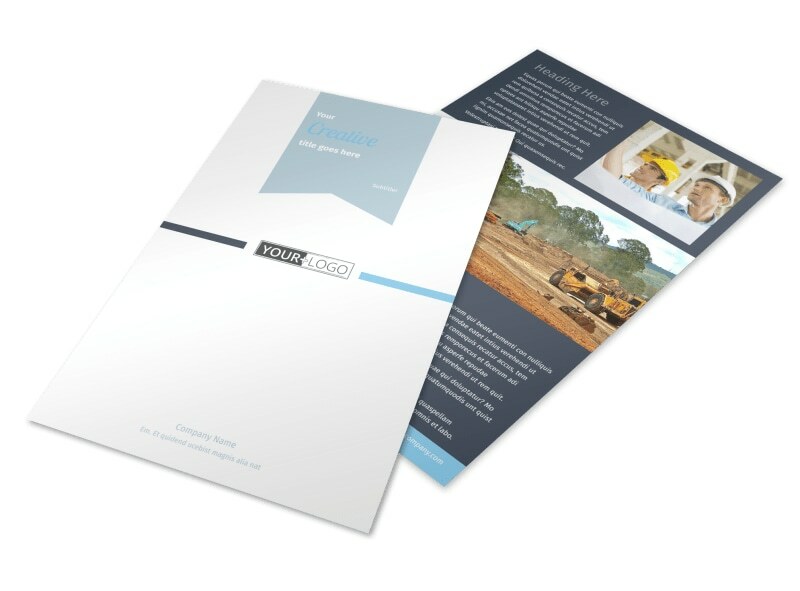 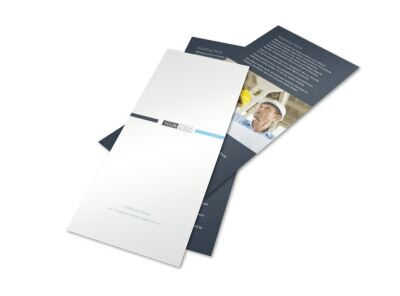 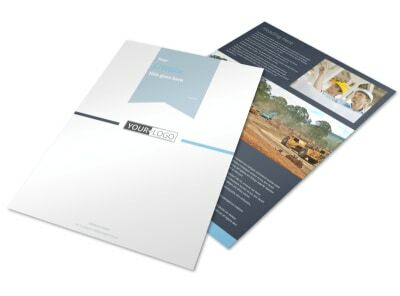 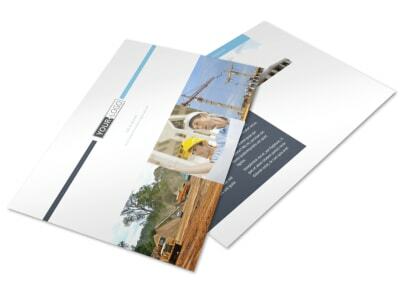 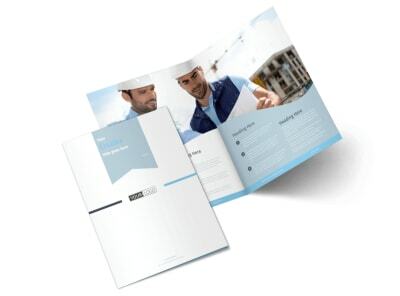 Customize our Civil Engineering Flyer Template and more! 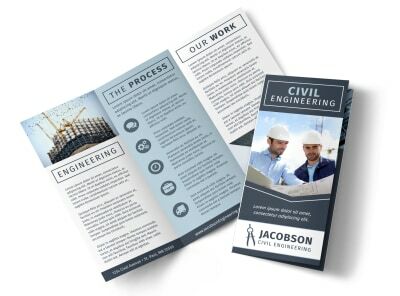 Announce your company’s work on a nearby dam with civil engineering flyers created by using our online editor. 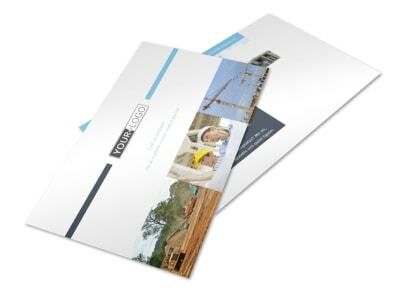 Customize a flyer template with your chosen color theme, add pictures of the dam and other relevant images, insert text and play with the font until you’ve created a unique design. 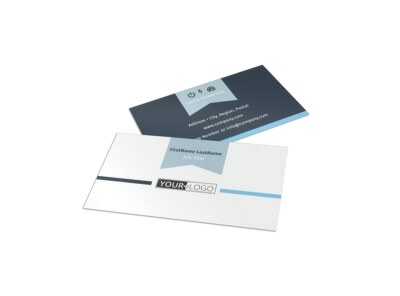 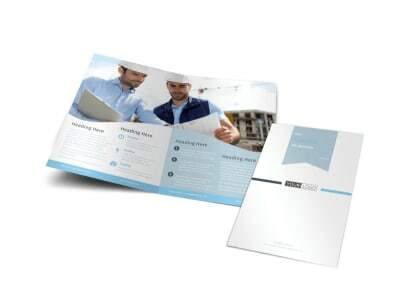 Print from anywhere when you’re done or utilize our experts for a more polished product.